IN 1997, and again in 2002, reforms in the United Nations gained ground in Geneva and New York, respectively. These reforms came in the heels of then-Secretary General Kofi Annan’s challenge to the UN’s “continued significance” in the face of 21st century realities. He called for improvements in how the UN conducts its work, implements its mandate and manages the funds entrusted to it by its Member States in order to bring human rights to all peoples of the world. These reforms took a significant turn during the General Assembly’s 60th session. The world’s leaders adopted UNGA Resolution 60/251 on the 15th of March 2006, which created the Human Rights Council (HRC). The HR Council is now a subsidiary organ of the General Assembly, taking over the role of the Commission on Human Rights, which was created under article 68 of the UN Charter on Economic and Social Council (ECOSOC). The HRC was mandated to conduct a Universal Periodic Review (UPR), a mechanism to evaluate each member state’s human rights commitments. The said review shall be a cooperative mechanism, based on an interactive dialog, with the full involvement of the country concerned and with consideration given to its capacity-building needs. The UPR is intended to complement and not duplicate the work of treaty bodies. 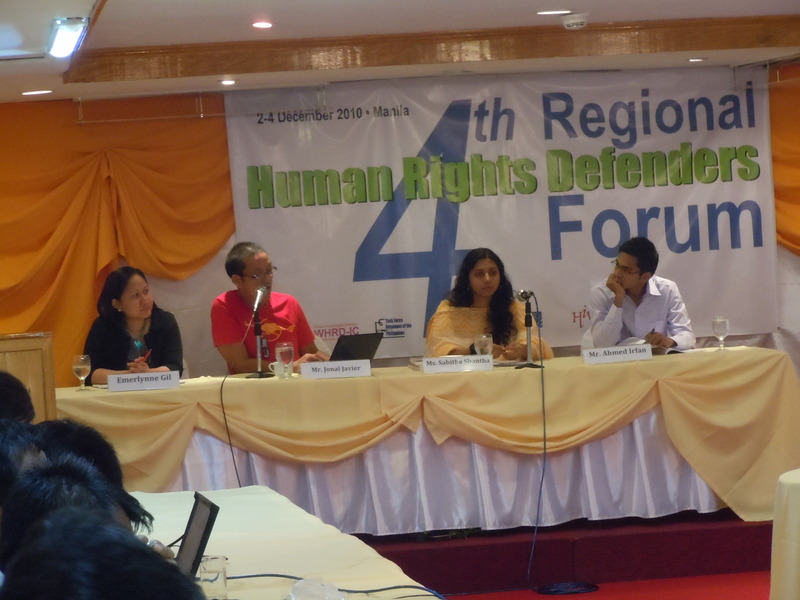 Human Rights Defenders – Pilipinas or HRD-Pilipinas is a non-stock, non-profit organization duly registered under the Philippines’ Securities and Exchange Commission (SEC). 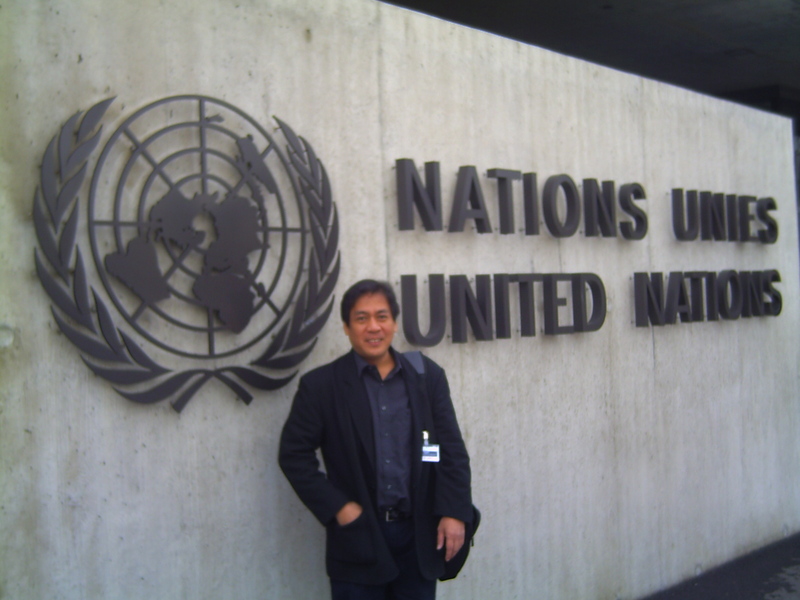 It is a membership organization of individuals actively engaging in the promotion, defense, protection and fulfillment of “human rights for all” in the Philippines on various issues be it in civil, political, economic, social, cultural spheres or in the field of development and peace.